Injector FICS are the fuel injector professionals. 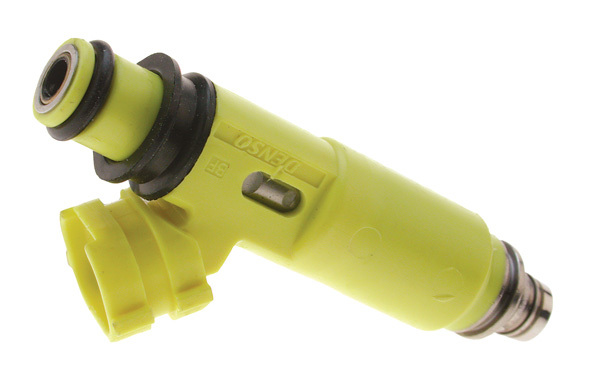 We specialise in the supply, service, and maintenance of a wide range of makes and models of fuel injector systems for all types of vehicles, marine, motorbikes and machinery. 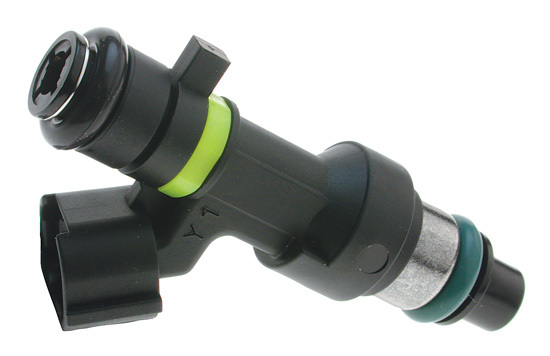 We have the best range of fuel injectors, parts and components available. With over 17 years of experience in fuel injector maintenance and supply, you can trust and rely on us. We have the capacity, expertise, and knowledge to deal with any problem. Talk to us about the perfect solution for your vehicle. 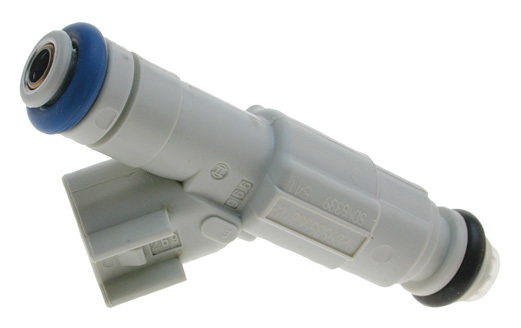 At Injector FICS we also have a wide range of new injectors from Genuine to aftermarket from brands such as Bosch, Denso, Siemens and Standard just to name a few. 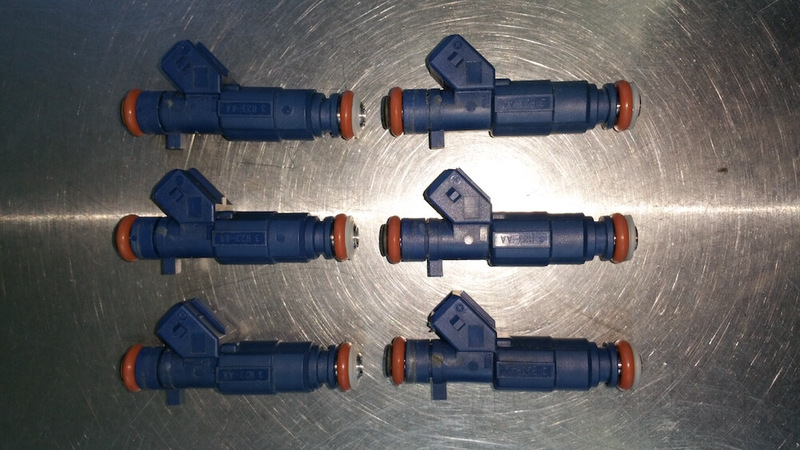 Our exchange injectors go through a thorough cleaning and testing process making sure they meet our high standards and come with a nationwide 2year warranty against solenoid fails. 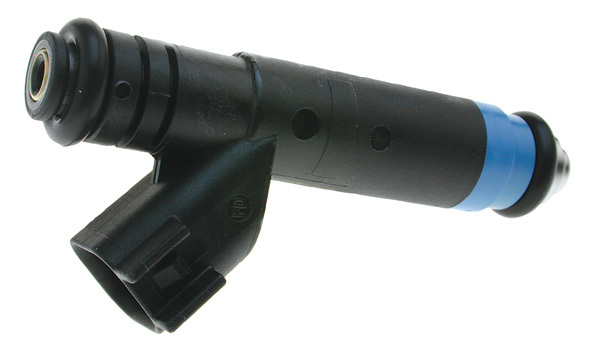 Injector FICS carry an extensive range of quality reconditioned fuel injectors for a wide range of vehicles, marine, and motor bike. We stand behind all our new and reconditioned units with a nationwide warranty. 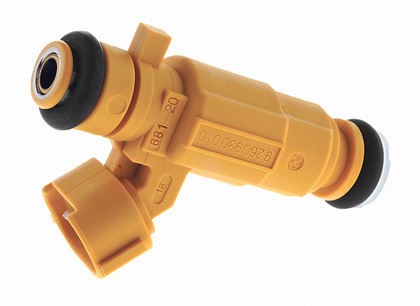 Our friendly team has expert knowledge and experience about repair, maintenance, and supply of a wide range of makes and models of fuel injectors.